Improve your home bathroom with affordable plumbing upgrades. Start with fixing annoying problems caused by old bathroom fixtures, like a noisy toilet, or dripping faucet. Make your bathroom more attractive with new faucets and hardware. Or, solve accessibility issues with sink and faucets which are accessible for a wheelchair-bound family member. George Davis Plumbing can make your bathroom function better and look better too without spending a lot of money. 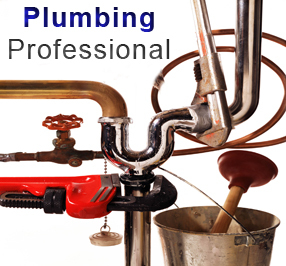 Call George Davis Plumbing at 858-366-8152 today to schedule a visit and a free plumbing estimate to improve your bathroom.